If you’ve ever tried to fill a spa tub and run out of hot water, it’s because your tank heater isn’t designed to keep up with that kind of demand. 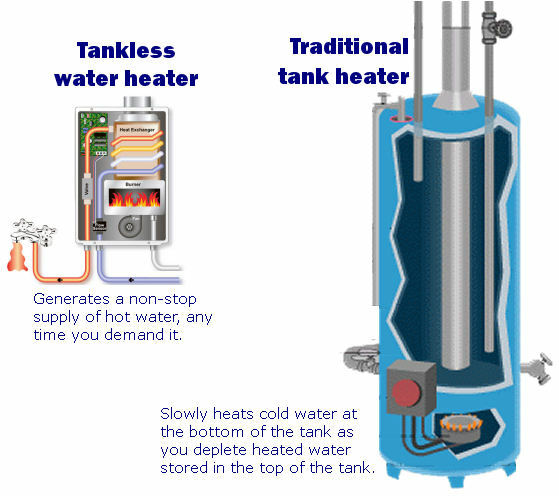 On the other hand, a single tankless heater can deliver as much as 14.3 gallons of hot water per minute, non-stop. There are models that will make as little as 4.5 gpm, and many models in between.